Complete your home interior and add some colour to any room in your home with a beautiful Tiffany Lamp from our collection. 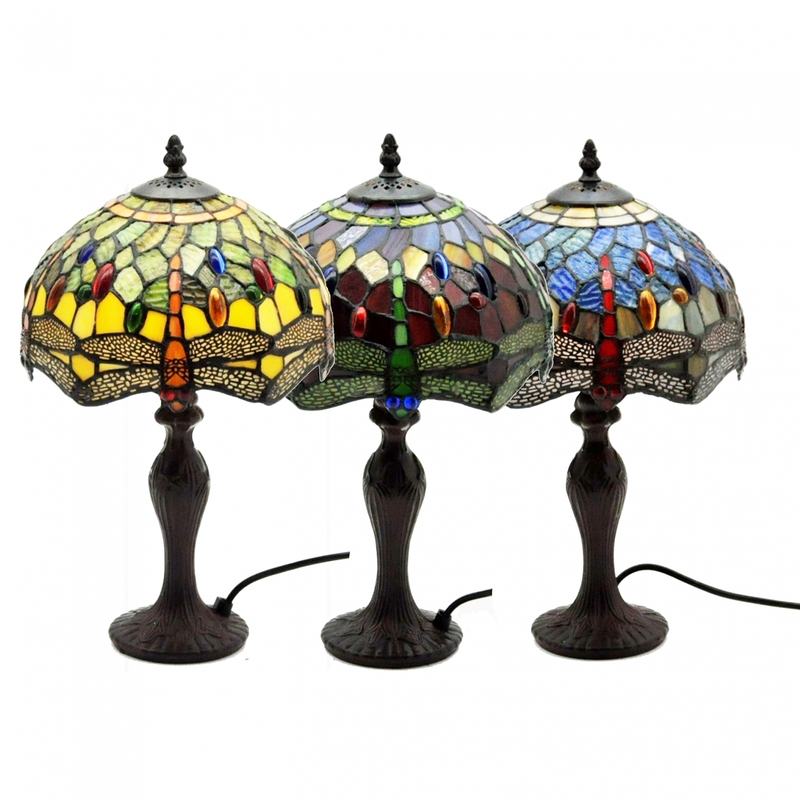 Introducing this lovely Medium Dragon Fly Tiffany Lamp. Complete with a solid black base this table lamp is topped with a glass shade which is made from an array of different coloured glass. Hand crafted to the highest quality it's ensured to last a lifetime.